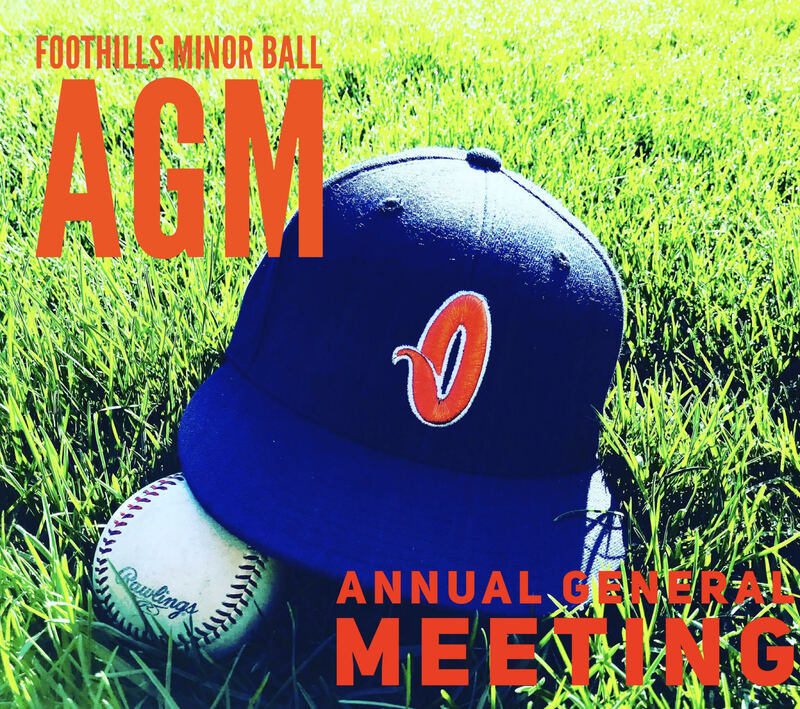 Thank you to all who attended our 2018 AGM!! We would like to send out a big thank you to those of you who attended our AGM last night. The turnout was overwhelming and your participation and feedback was greatly appreciated. A huge welcome to you all, we look forward to working with you and are committed to improve and grow our program for next season and the years to come.